LOCATION, LOCATION, LOCATION!! 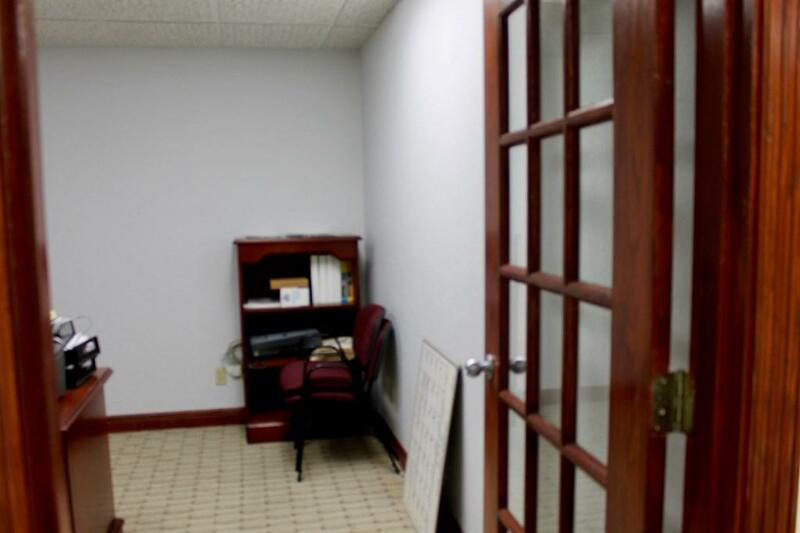 GREAT OFFICE SPACE FOR LEASE. 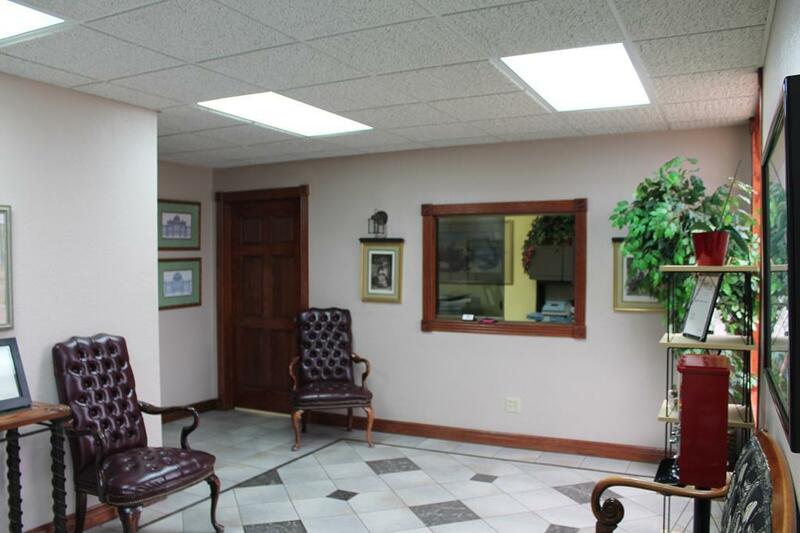 CURRENT USE AS LAW OFFICE WITH OFFICE SPACE AVAILABLE FOR LEASE IN REAR AREA. MONTHLY UTILITIES INCLUDED (ELECTRICITY/WATER). 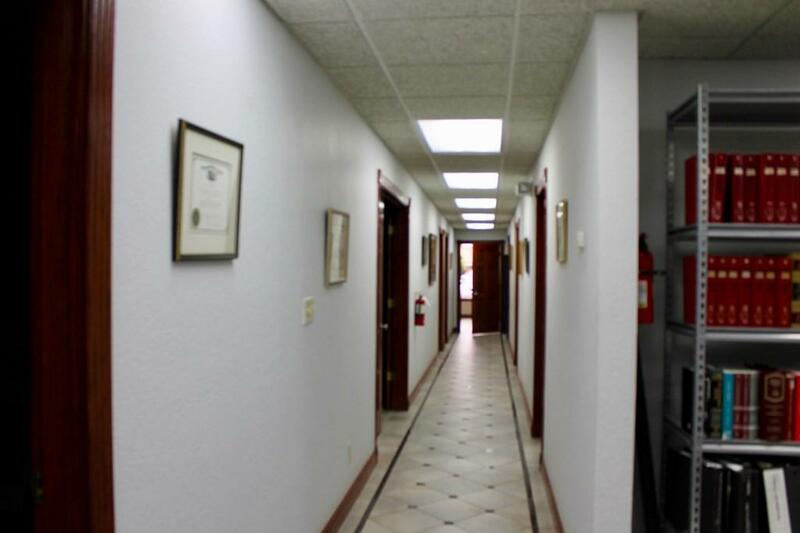 AVAILABLE OFFICE SPACE INCLUDES TWO OFFICES AND LARGE OPEN AREA. 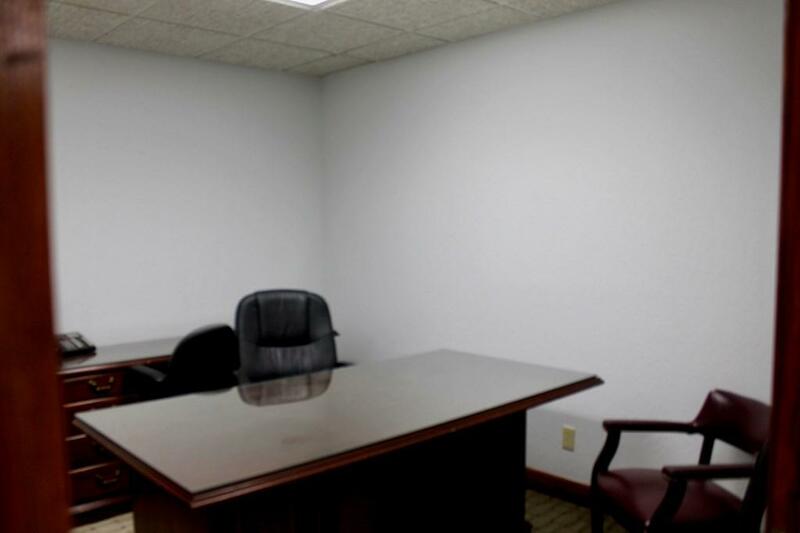 SHARED COMMON AREAS INCLUDE LOBBY, KITCHEN, CONFERENCE ROOM AND RESTROOM. LANDLORD REQUESTS TENANT HAVE TENANT INSURANCE FOR LENGTH OF LEASE.